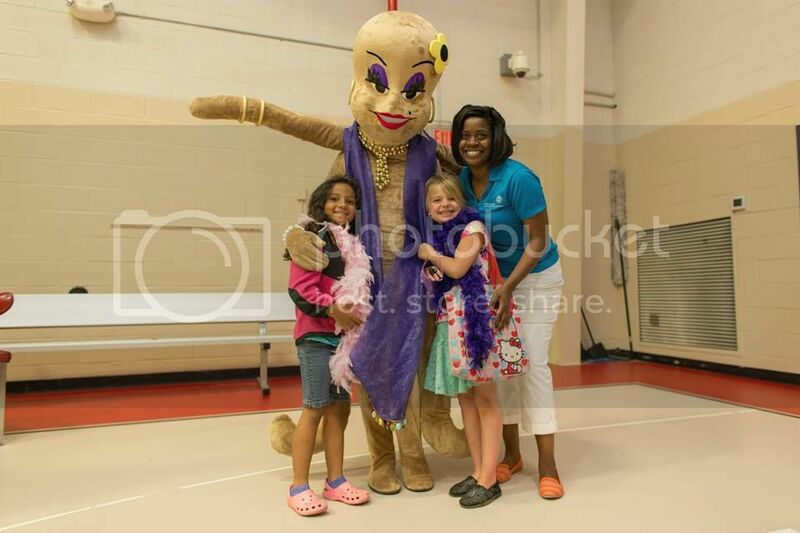 Ebony Perkins with children at a philanthropic event on Shaw Air Force Base in South Carolina. “Why would I not help others and future generations when I was helped in the past. We should help every generation so that we all grow more.” This is the creed by which Ebony L. Perkins lives. Perkins is Donor Relations Manager at Central Carolina Community Foundation in Columbia, South Carolina. She is a solution-oriented administrator and gifted at establishing and maintaining strategic partnerships and networks. Prior to the Foundation, Perkins was a marketing consultant for Brookland Federal Credit Union. She also served as an intern to governmental offices at the local, state and federal levels—including Congressman James E. Clyburn and Governor Mark Sanford. As most children do, when I was a little girl I often overlooked my many blessings. I soon began to realize, however, that everyone didn’t have the incredible support system or wonderful opportunities that I frequently took advantage of. Once I really understood how fortunate I was, I realized that it was my responsibility to use my blessings to help others. I now live my life knowing that to whom much is given, much is expected. Through my work in philanthropy, I’ve learned that it’s critical that those in the world see that there are African American philanthropists. We matter because today’s youth need to know that African Americans aren’t only on the receiving end of philanthropy, but that our time, talents, and treasures have the power to make a difference in the lives of others. Knowing that African American philanthropists exist gives other African Americans permission to embrace their inner philanthropist. During Sanford, Ferguson, and Charleston, it broke my heart to see the massive amount of money raised in support of the monsters that murdered innocent young men in our country. I was angered to see how many people used the power of giving for hate. But once I really had the chance to think about what happened, it encouraged me to educate our community about the importance and power of philanthropy. More importantly, I'm hopeful because, if millions of dollars were raised because of hate, imagine what we can do out of love. 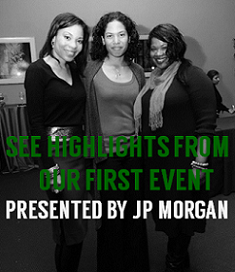 August 28: COLA Gives (A Community Organized to Leverage Assets), the first African American giving circle in South Carolina, will host its annual meeting. Open to the public. More information here. August 29: W.E. 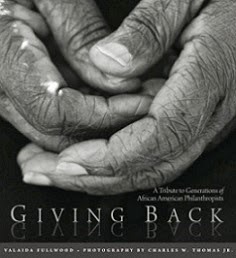 (Women Engaged), an African American giving circle, invites you to join a multigenerational discussion on "Giving Back" in conjunction with the Soul of Philanthropy art exhibit. Location: Frame of Mind, 140 State Street, W. Cola, SC. Time: 5-7pm. Register here.